Canola futures were little changed on Friday, following the lead of Chicago soybeans. A major feature of today’s trade was market participants rolling out of the May contract and into July. Ongoing tensions between Canada and China continued to weigh on values, with the technical bias still pointing to the downside. On the other hand, Prairie spring road bans and farmer reluctance to sell were supportive. Soybeans also finished little changed on the day, with weather concerns mostly offset by heavy U.S. supplies. Farmers in parts of Western Canada, especially in Alberta and Saskatchewan, have started planting. 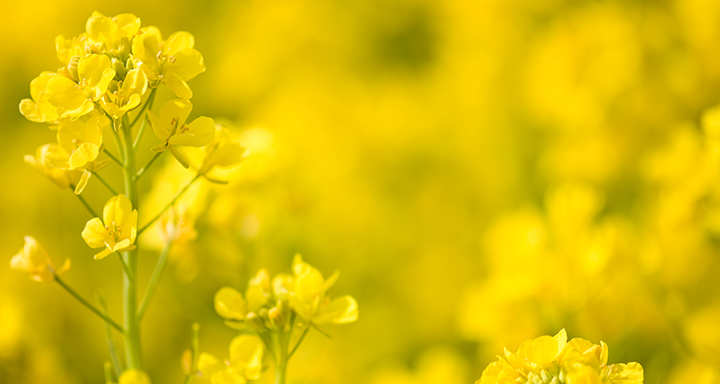 Expectations have been for less canola acres this year compared to 2018, however considerable uncertainty remains. Statistics Canada will shed light on planting intentions on April 24. With heavy snow in the U.S. Red River Valley, high water levels are being reassessed by Manitoba flood forecasters. Expectations are for levels similar to those in 2011 but could increase depending on the forecast. May canola inched a dime higher to $456.30, July added 30 cents to $464.60 and November was down 20 cents at $475.